1997 : Jean Claude Dhuez founded and opened the first international physiotherapy clinic in Phnom Penh. 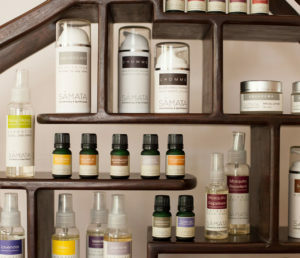 2000 : Created the brand ÂMATA, which included Aromatherapy & Spa Products for sale and spa use. 2011 : Opened ÂMATA Massage Lounge at the Phnom Penh International Airport. 2012 : Rebranded ÂMATA to SÂMATA to expand. 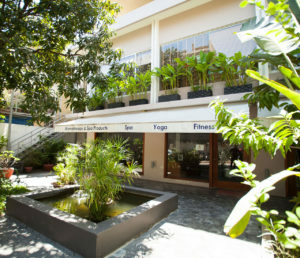 2012 : Opened SÂMATA Health and Wellness Studio in Phnom.